The Terraces provides Memory Care for people living with Alzheimer’s disease or other forms of dementia or memory loss. We’ll talk with you and your family to create a care plan customized to your loved one’s needs. Whether your loved one could use a hand getting ready in the morning, needs help with medication management, or needs assistance getting to and from activities within our community, our team is here for them. 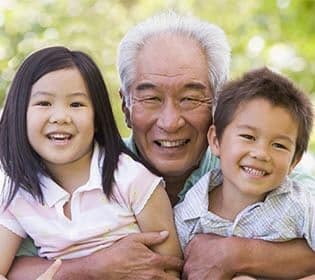 Our community is conveniently located next to Cal Park Rehabilitation Hospital and near Enloe Outpatient Center and Skypark Walk-In Medical Center to give you and your family extra peace of mind. When a loved one is living with Alzheimer’s disease or another form of dementia, all we want is for them to feel supported, acknowledged, and successful in their everyday routine. At The Terraces, we work to give your loved one all of that and more. 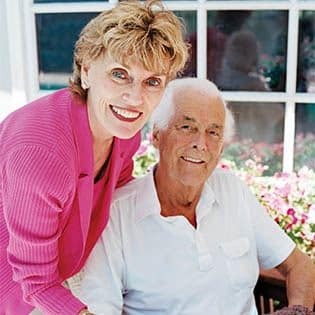 Our expert team is made up of individuals highly skilled in providing Memory Care. Beyond offering the highest quality of care for our residents living with memory loss, we’re committed to finding ways to help your loved one find meaning in their days through interactions and activities they can still manage with help from our team. Activities designed for people living with memory loss can help our residents work their muscles and minds to preserve as much independence as possible and provide our residents with simple joys every day. For more information on our Memory Care offerings, contact our friendly, expert team today.